Nourish is always developing and implementing new and effective ways to address food illiteracy. We do this through a variety of programs and education materials such as Harvest of the Month, School Garden Lesson Plans, Farm-to-School Educational Videos, Snack Program Lessons, and much more. Because addressing food illiteracy is part of our mission, it is important to us to ensure that information is accessible. Scroll below to fill your mind through good-food education and resources. When acknowledging short-comings in a system, we need to recognize that we all have the power to implement change by starting at home and educating those around us. 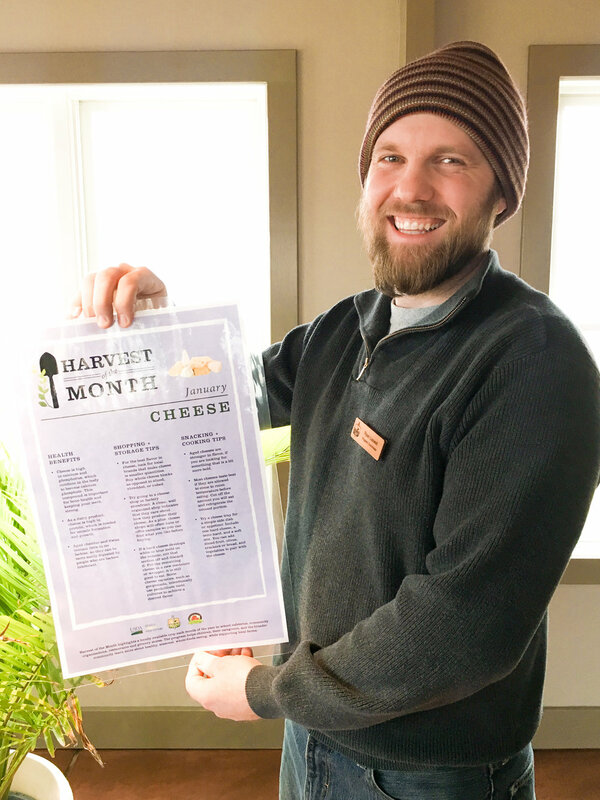 Nourish's Harvest of the Month materials are an educational resource on food items that are seasonally appropriate, and can be locally sourced. On average our food travels 1,500 miles from field to table. Our goal with these materials is to educate on items that can be sourced from a neighboring farmer throughout the year to get the freshest and most nutritious ingredients. Harvest of the Month education meets academic standards in areas of nutrition, math, and science. Nourish’s Life in the Garden lessons are meant to guide educators in teaching about starting, maintaining, and caring for a garden, while meeting academic standards. Each lesson is tailored to each grade to ensure that relevant academic requirements are being met. Lessons provide guidance fo hands-on activities for in the garden, as well as in the classroom. Nourish’s school garden videos help support teachers in the classroom who are inspired to teach kids about our food system, while meeting academic standards. 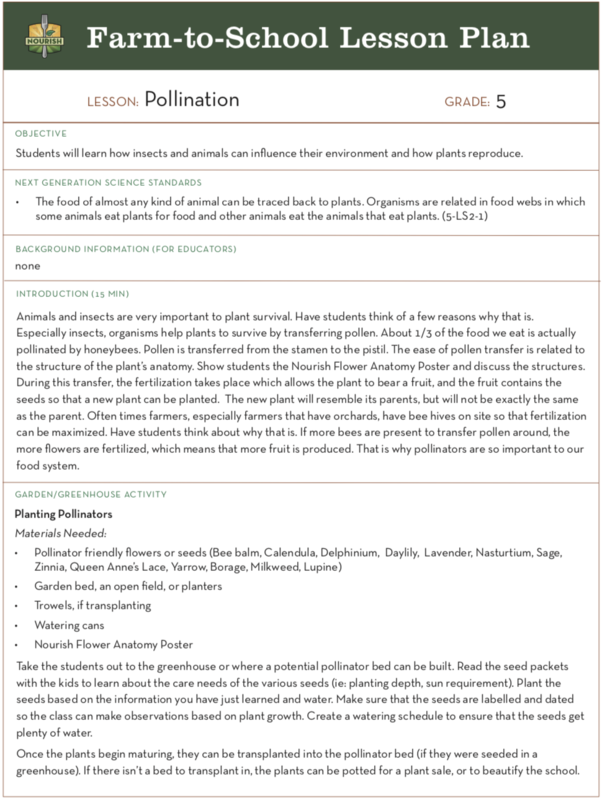 Nourish’s school garden videos are complimentary to its Life in the Garden lesson plans. This curriculum is designed to be woven seamlessly and meaningfully into classrooms. 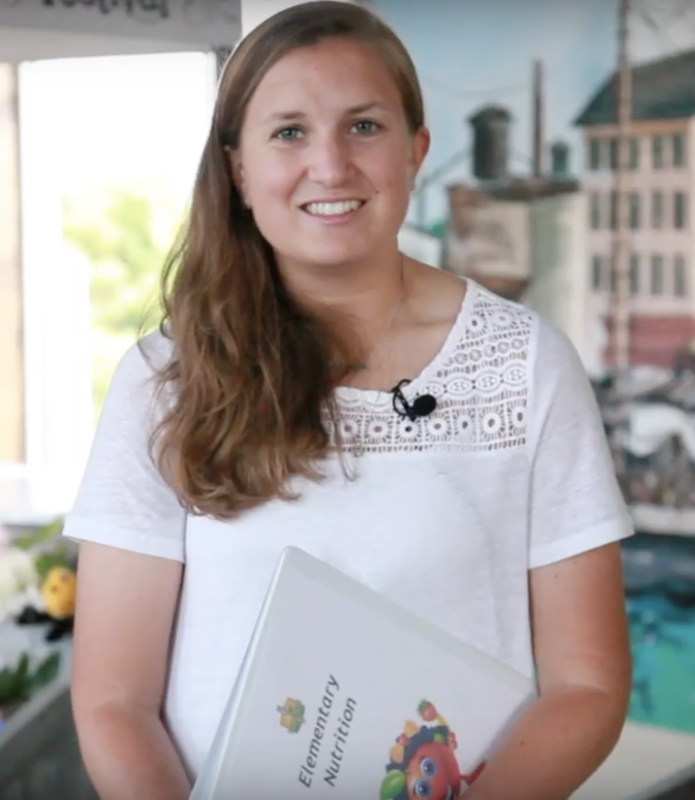 Nourish’s Nutrients and You videos are hosted by Katie Scharenbroch, a local Registered Dietitian, and the Sheboygan Area School Districts Nutritional Services Supervisor. These short videos teach kids about nutrition and what the various nutrients are. These supplemental educational tools are great for teachers who are looking to expand on MyPlate curriculum, or who are looking to integrate some quick nutrition information into their classrooms. Nourish’s Nutrients and You Lessons are designed to support teachers in nutrition education, while recognizing the need for short lessons that are manageable with a long list of requirements. These lessons cover the very basics of nutrition education ranging from carbohydrates to vitamins and minerals.